Welcome to Episode 009 of The Donut Show. 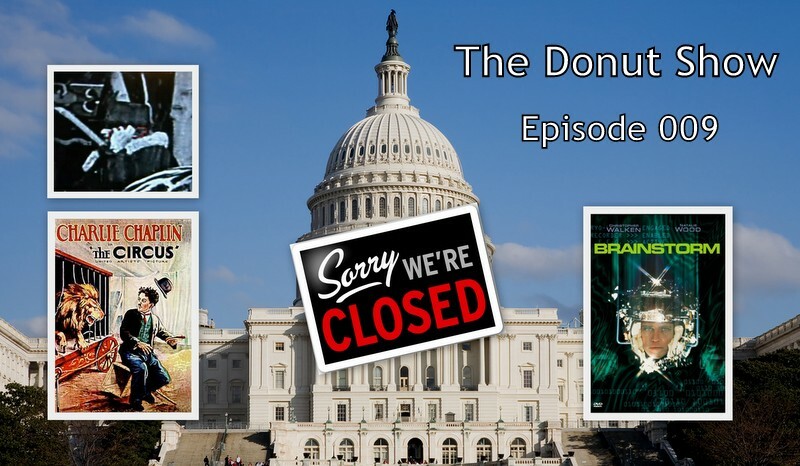 In this one we talk about the U.S. Government’s “Shutdown,” and we also discuss inventions that were once science fiction and have now become a reality. 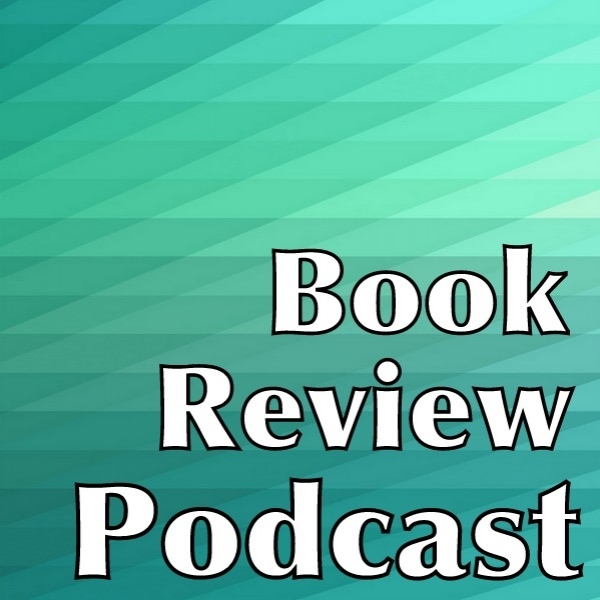 We make a special effort to reach out to our listeners and ask for your feedback, so please leave your comments at the bottom of the show notes for this episode — or — simply e-mail us at: DonutShow2013@gmail.com Thank you for listening. 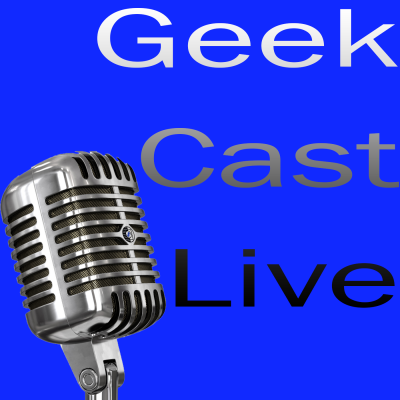 Join us every Thursday for another episode! — Congrats to us for making it to our 9th episode! — Keith: The Blacklist, Hostages, Agents of S.H.I.E.L.D., etc. We’d like to thank the sponsor of our show — Bee Potion. And we’d also like to thank The Dave Eaton Element and Dave Eaton himself for the use of his music for our theme song, and we want to wish Joshua Ligairi a happy birthday! A Must-Watch video: NeuroSky feature of video game and toy helicopter moved with the mind! Same Here Keith – Just wanted to let you know that I am listening (and enjoying it). Found my way here through Movie Podcast Weekly. And Keith, I agree that Jason is probably the nicest guy in horror podcasting (which is what I mostly listen to). Let’s see….keep talking about movies and TV, especially sci-fi, horror, adventure, thrillers…I not much of a music guy….just sayin…. Keep up the good work! You guys make my week!!! Keith: I’m listening! I enjoy the show!